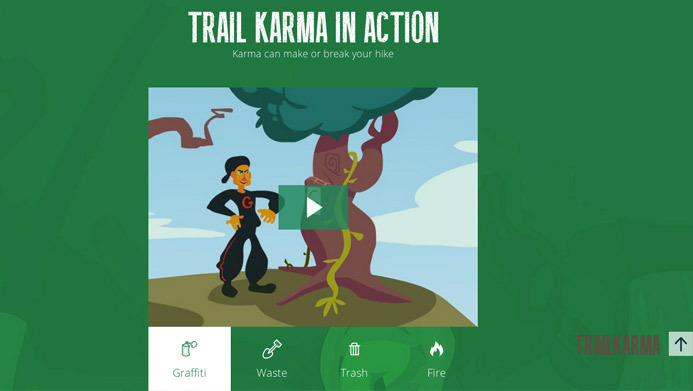 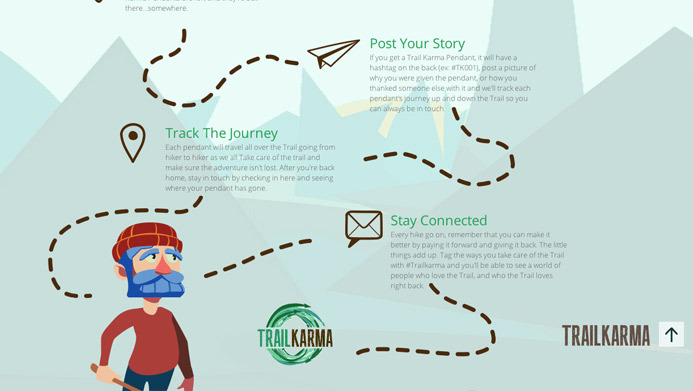 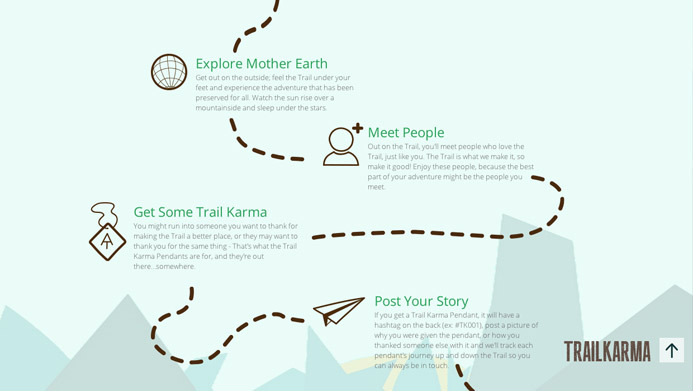 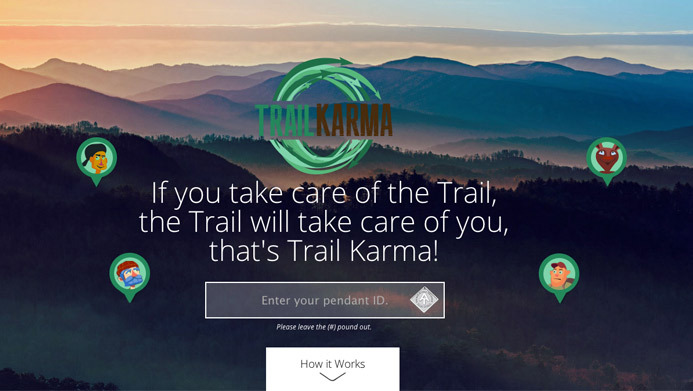 500 Trail Karma Pendants are heading for the Trail right now. 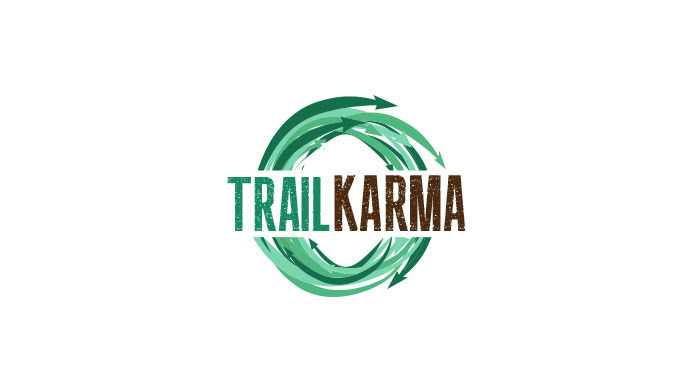 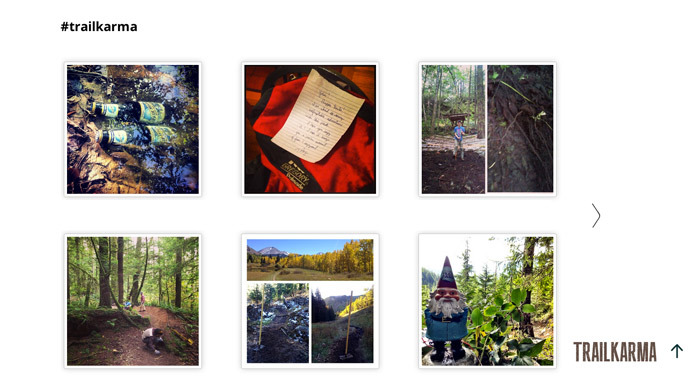 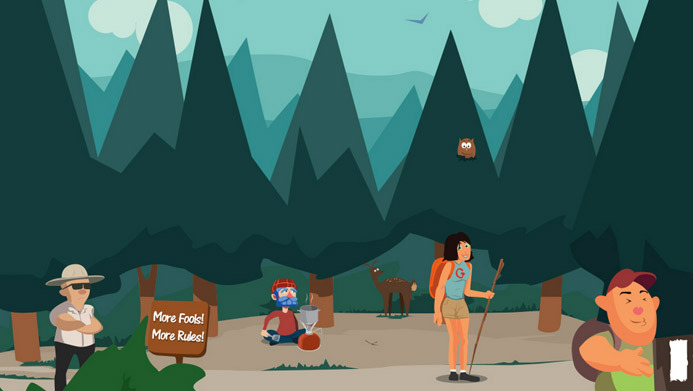 They're a way to show your love for the Trail, and a gift you can give others who love it too. 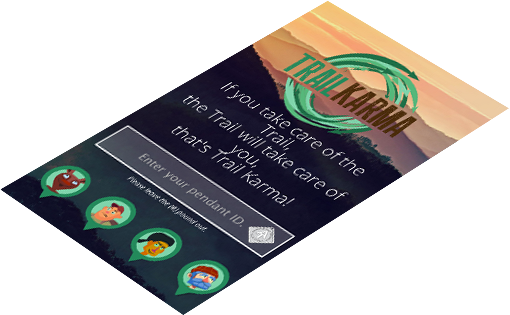 These gifts will travel up and down the Trail thanking the folks who take care of the Trail during their hike with a little good Karma.